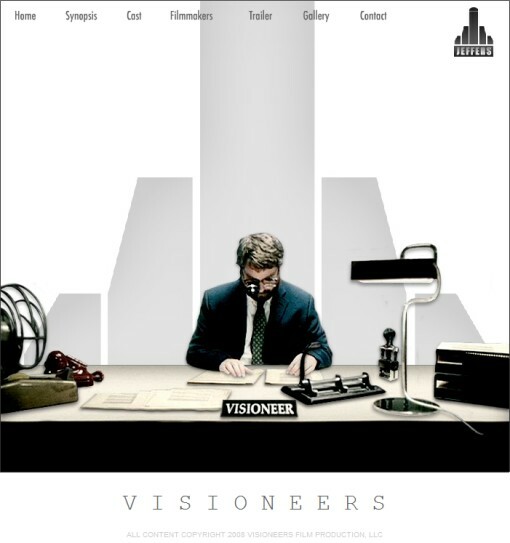 Click the image below to watch the trailer for Visioneers, a new film project Zach Galifianakis is involved with. oh, cool — i hadnt heard about this! !